Options Media Pvt. Ltd., started in the year 2005 as an integrated media house comprising of Publication and Events as its core area of focus. The company has its head office in Chennai and offices in all key advertising markets across India. PUBLICATION: Our Publication division currently publishes 2 niche magazines, namely, Club Class and JFW. JFW magazine was launched in September 2007 as Just For Women and soon grew in strength to become South India’s leading women’s magazine. Keeping in tune with the myriad moods of today’s progressive women, the magazine was re-launched in its current avatar as JFW in September 2010. With its bold, flamboyant and stylish look, JFW offers an unmatched opportunity for the advertisers to reach numerous upwardly mobile families across South India. JFW is retailed out of outlets in 19 cities across South India and is backed by an intensive direct mailing approach. With the launch of the women’s lifestyle website (www.jfwonline.com), brand JFW has forayed into the digital space, thereby becoming the largest community for South Indian women both online and offline. JFW has a strong subscriber base on YouTube (www.youtube.com/jfw), Instagram, Twitter and Facebook. 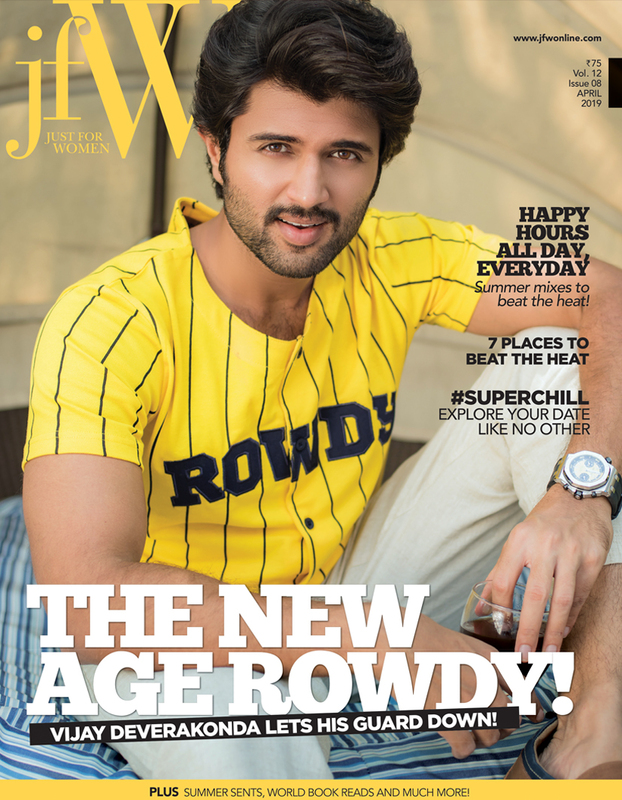 JFW magazine is also available as an e-mag with global subscribers. Club Class is a luxury lifestyle monthly magazine, which enjoys a readership of over 3 lakhs of HNI readers. With its enriching and entertaining content and tasteful and classy designs, the magazine enjoys the distinction of being one of its kinds by reaching the members of 9 premium clubs in Chennai. This kind of USP provides advertisers a perfect platform for their brand to make its presence felt among the elite group, month after month. With a dedicated team of seasoned professionals in content, design, marketing and distribution, Options Media Group has created products which have a strong brand-re-call among its clients and associates.